It’s not an everyday occurrence to have a plant that does more than add beauty to your home. The dwarf snake plant also has the ability to improve air quality by absorbing bad things bad things, such as nitrogen oxides, formaldehyde, and other toxins. No, we aren’t making this up, NASA said so in a recent study. 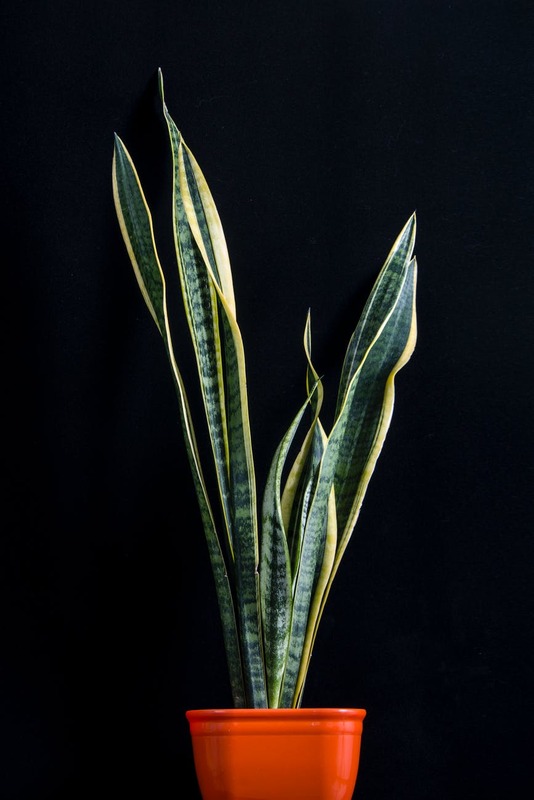 The snake plant also called the Sansevieria has become increasingly popular and rightly so! Even those with the “cursed gardening thumb” can show off with their thriving plant. Watering: You guessed right. It does not want to get drenched in water every so often. (we know you guessed wrong!). A good soaking every 2 to 3 weeks is just fine. Fertilizer: Only apply fertilizer in the warmer months. Ready for the other tips? We know how this sounds but Snake plants only do well when you almost forget about them. Remember you have to allow the soil to dry between waterings. Root rot from overwatering is most likely to kill them than under-watering. Try to avoid wetting the leaves when you water your plants and fertilize during the growing season. Snake plants do not mind the dry or stale air in your home or office, actually, they’ll clean it for you. However, if you want a change in an environment without hurting the plants, they also do well in bathrooms where the humidity is much higher. Who wants plants in the bathroom though? Snake plants are super strong and are highly-pest resistant, however, in poor conditions, they can get mealybugs and/or spider mites. Remember over-watering is an effective way to cause root rot for your plant. If your plant gets mealybugs, spray affected areas using a garden hose, kitchen or bath spray. Once you have drained the soil, place in sunlight. We have established that root rot is one of the main issues that kill the plants, so you need to get a fast and well-draining soil to help prevent this. Not to worry, snake plants are easy going so you don’t have to worry much about the plant nutrients too. A rule of thumb: repot your plant every 2-5 years at most. If yours is growing in low light you can transplant every 5-10 years. If you notice dark spots on your leaves, it’s a signal of overwatering, you are drowning the plant. You need to stop watering immediately and rub a small amount of vegetable oil on the leaves. The oil will force water out of the mushy spot and turn it green again. When your snake plant is flowering, it is giving off more oxygen which is beneficial to you. Actually, this is for the benefit of your pets.